Can You Migrate to Azure AD from Active Directory? 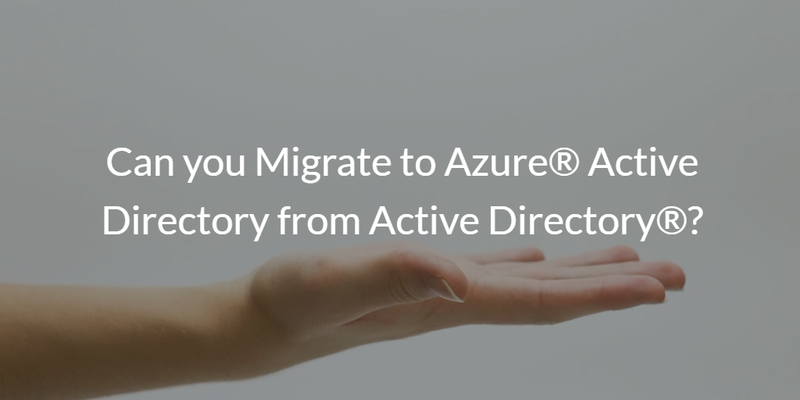 Home » Blog » Can You Migrate to Azure AD from Active Directory? No. At least that’s what Microsoft themselves says. This thread on Spiceworks explains it all. Consider This: Is Yours A Microsoft or Mixed-Platform Environment? As we have been saying for a while now, Microsoft’s strategy with Azure Active Directory is to be an adjunct solution to the on-prem, legacy Active Directory. This works if you are an all-Microsoft shop or if you are centering your organization on Office 365 and Azure. If your organization has moved to a mixed-platform environment, this strategy is challenging. 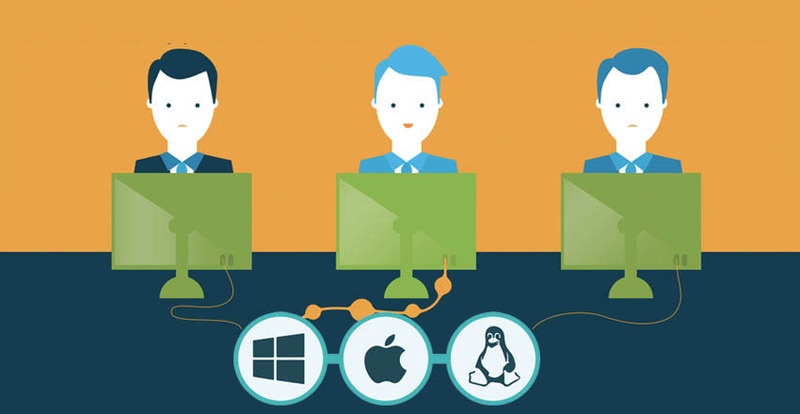 Active Directory struggles with mixed-platform solutions, such as Mac, Linux, and non-Windows applications. Azure Active Directory struggles with connecting organizations to AWS, G Suite, Google Cloud, and many other providers. For most organizations, this lack of integration with non-Windows / Microsoft platforms is a significant impediment to creating a single, centralized identity provider. This approach is classic Microsoft and works for their homogeneous customers. With modern office environments, a centralized directory service that is independent is required. Directory-as-a-Service® is taking this approach. It is an independent Identity-as-a-Service platform that securely manages and connects user identities to their IT resources, including systems, applications, and networks. If you would like to learn more about you can migrate from Active Directory instance to Azure Active Directory, drop us a note. Since that migration path won’t work, we’ll walk you through how you can migrate from Active Directory to Directory-as-a-Service. If you are inclined, you can give the cloud directory service a try to see if it will work for you as an alternative to Active Directory.